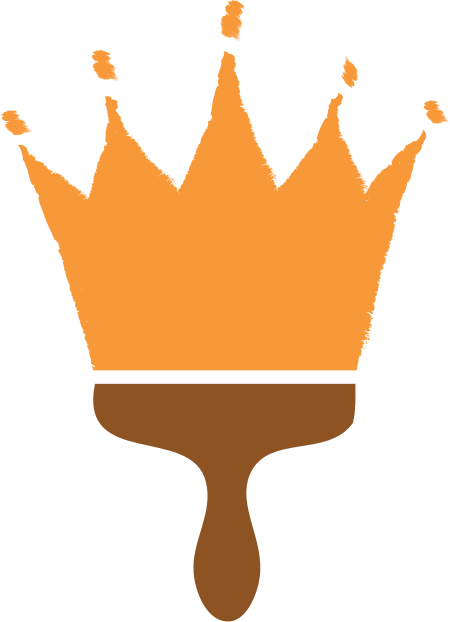 Crown Painting brings our customers’ visions to life with the promise of unparalleled craftsmanship, personalized service, an unwavering commitment to excellence—and a focus on honesty and dependability along the way. Seasoned, certified painters for projects that require pros. A one-stop provider for all of your Modesto and Reno industrial painting needs, we have the experience, staff, and capabilities to execute any interior or exterior industrial project to your exact specifications. From rust-removal to tank linings, there’s no industrial project our experienced team can’t execute to perfection. Because your business deserves the best. We believe your building should reflect your business. That’s why we execute every commercial painting project in Reno and Modesto with unparalleled attention to detail and commitment to quality. Whether your building is brand new or simply just needs a fresh coat of paint, we’ll ensure our experienced team exceeds your expectations—so you focus on what matters most: your business. From cabinet refinishing to exterior paint, we offer a wide array of residential painting services in Reno and Modesto. We also offer professional color consultations and employ only certified, pre-screened painters—so you can feel confident about your project and the team executing it, every single step of the way. When our client reached out to us to chat commercial ceiling detail, we knew we had the specialty painters and diverse experience needed to bring their vision to fruition….and exceed their expectations along the way. I just had the entire interior of my home painted. Crown Painting was very helpful in helping me decide on the color and suggested which walls to paint as accent walls. The painters did an awesome job. You can tell they really enjoy their jobs and they take pride in their work. The cost seemed very reasonable. I would definitely recommend Crown Painting to my family and friends.